People often view the double bass as an awkward and grouchy member of the group. But with its noble origin, it is essential to the sound of a jazz band. Without the double bass as a point of reference, the other instruments would be lost. If there’s one instrument that is often mistreated or forgotten by those who don’t follow jazz closely, it’s the double bass. Many people see it as the chubby, awkward, and grouchy member of the group who brings everyone down with negativity. During a recent concert, a friend of mine said to me, “I don’t understand the point of that gigantic violin, the double bass as you call it. What’s it doing there with the other instruments? 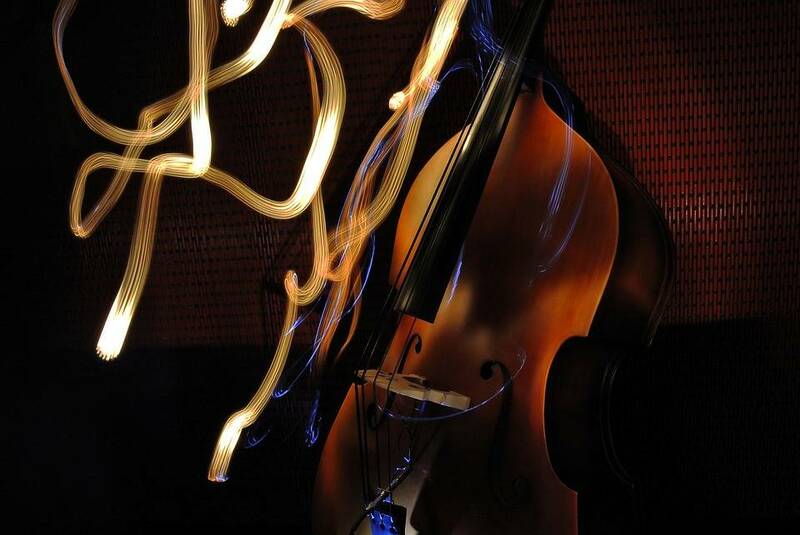 How does it contribute to the music?” Well, the double bass has a noble origin, and it’s essential to the sound of a jazz band; it’s the music’s beating heart and the cornerstone of all the other instruments. It’s the one that creates the rhythm of a song, perhaps more so than the blaring drums. Although the “chubby grouch” may be seen as an intrusive instrument, it’s actually the one that gives a song its feeling. Without the double bass as a point of reference, the other instruments would be lost, and the music would sound empty, even cold. Furthermore, given the double bass’s importance in classical orchestras, students in music conservatories have studied it for centuries, and many jazz musicians that play it have conducted detailed academic studies about it. This means they are competent and well trained, especially in composition, which is perhaps the most challenging aspect of music. 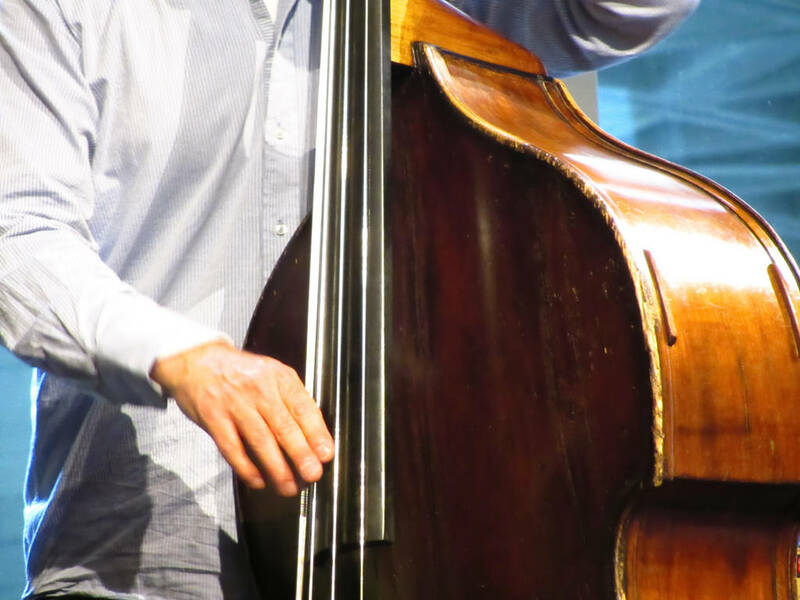 Generally, the double bass is played with a bow, but as the spectator of any jazz concert will realize, it’s usually (but not always) played by hand in order to give the music more rhythm. Perhaps this is where the perception originates that the double bass is cumbersome; those who don’t know it well see musicians nestling it with varying degrees of exertion. 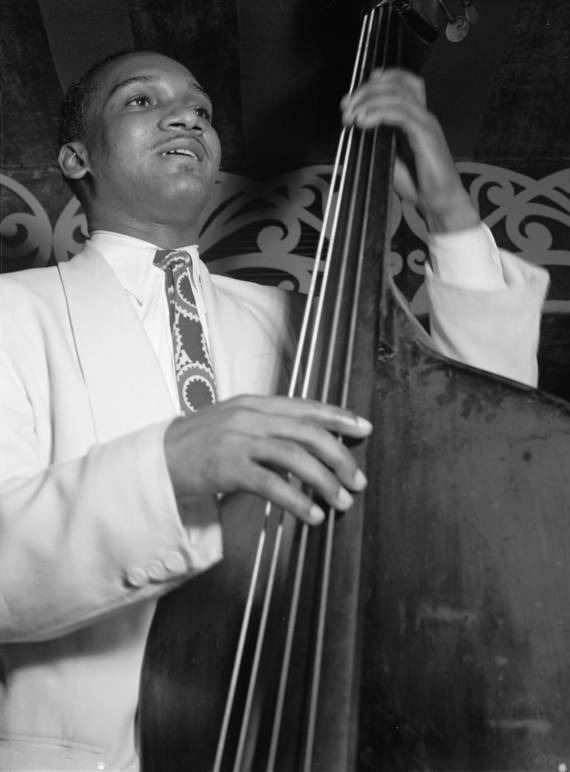 The double bass has undergone a truly unique evolution in the history of jazz. 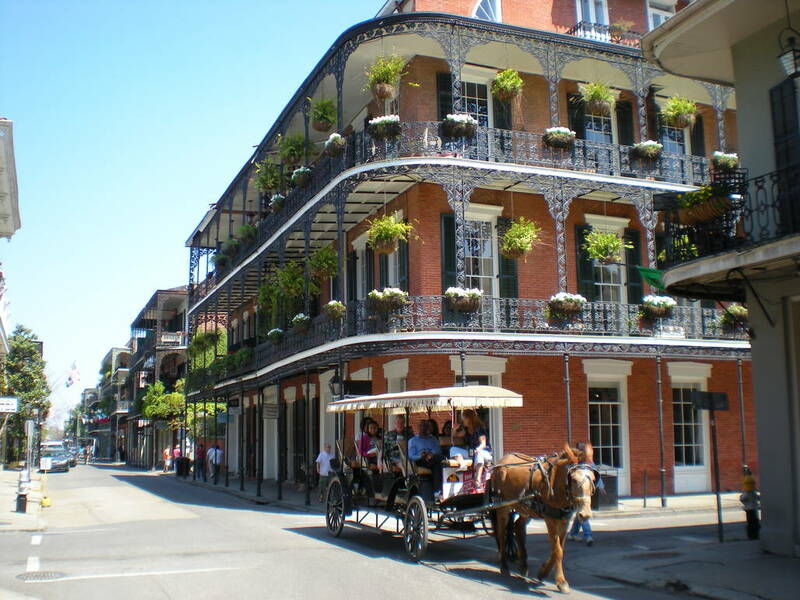 In old-time New Orleans jazz bands the tuba-bass, an enormous wind instrument that practically enveloped the musicians, originally occupied the role that the double bass occupies today. Due to its greater versatility, our beloved string instrument was subsequently chosen to replace the tuba-bass. 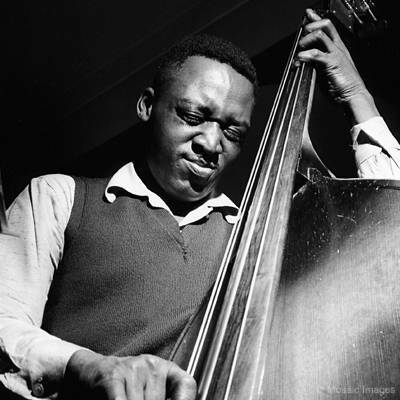 Jazz history is full of double bass players who have had an important role in stylistic developments: Jimmy Blanton–the brilliant double bassist who was discovered by Duke Ellington, Oscar Pettiford, Ray Brown, Scott La Faro, and the great Charles Mingus who was one of the most important jazz composers ever. More recently we’ve seen Americans Charlie Haden, Ron Carter, Christian McBride, and John Patitucci–who, along with La Faro, is of Italian descent! Eastern European double bassists such as George Mraz and Miroslav Vitous have also made important contributions. And we mustn’t forget the many prominent Italians. Giovanni Tommaso is one of the greatest double bassists, and he is still very active. Some “middle generation” bassists include Paolino Dalla Porta, Enzo Pietropaoli, and Ares Tavolazzi. Among the younger musicians Gabriele Evangelista and Silvia Bolognesi stand out. Bolognesi is part of a small group of women instrumentalists who are distinguished for their inventiveness. We also can’t forget the younger brother of the double bass, the electric bass, which has its own unique history. We’ll discuss that another time though. For now here’s some advice for anyone who wants to better understand jazz or perhaps even fall in love with it; pay attention to the double bass! You’ll refine your ear, your culture, and ultimately your ability to take pleasure from the music.